Raigad Fort is a magnificent hill fortress, situated in the Raigad district of Maharashtra. It lies approximately 125 km away from Pune and serves as one of the major excursion of the city. The fort once served as the Capital of Chhatrapati Shivaji, the Great Maratha King, in 1674. It was at this time only that Shivaji was crowned the King of a Marathi kingdom. 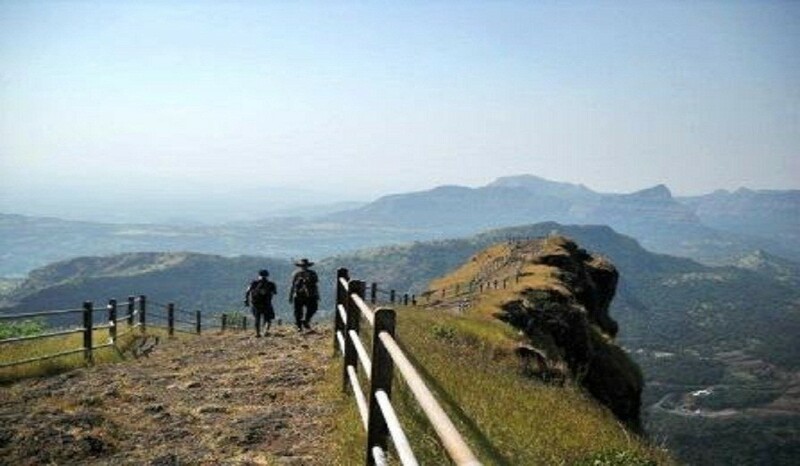 Perched at an altitude of 1350 m (4530 ft) above sea level, Raigad fort falls under the Sahyadri Mountain range of India. The main structures inside the Raigad Fort, which today stands mostly in ruins, comprise of Queen’s Quarters, Public Durbar, Watch Towers, Darwajas (gateways), etc. The Queen’s Quarters consist of six chambers in toto, meant for the queen and her attendants. The main place situated inside the fort was largely constructed out of wood. However, apart from its base, made up of pillars, hardly anything else remains. One can also be witness to the ruins of the three watchtowers, which were once used to spot any threat from a distance. 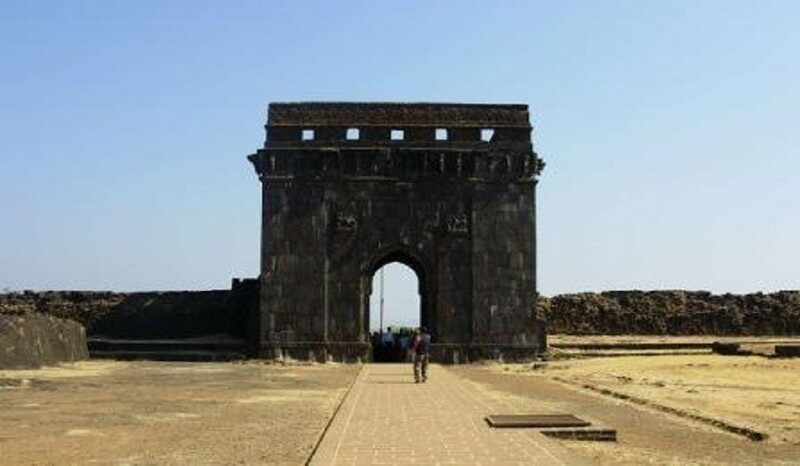 The main entrance of the Raigad Fort comprises of the Maha Darwaja, which is colossal and provided protection from the enemies. However, the king as well as his convoy used to move through the Palkhi Darwaja. The three dark and deep chambers, situated to the right of the Palkhi Darwaja, are believed to have served as the granaries of the fort. 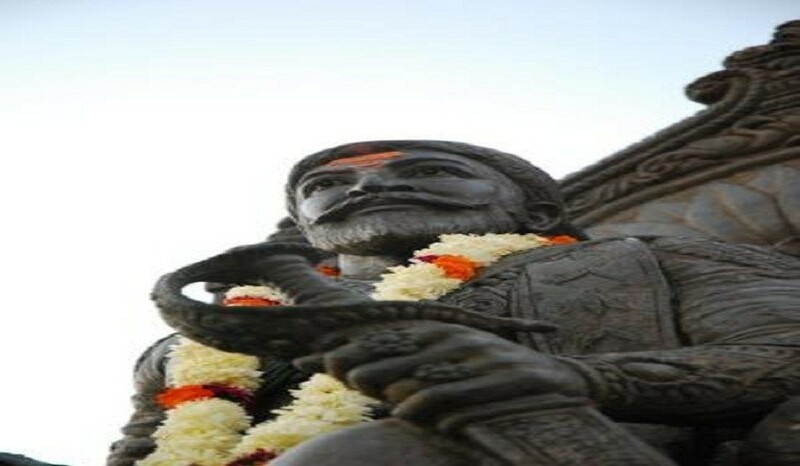 One of the main attractions of the Raigad Fort is a magnificent statue of Chhatrapati Shivaji, sited opposite the ruins of the main market avenue. The samadhi (tomb) of Shivaji and his dog Waghya is situated near the Avenue only.